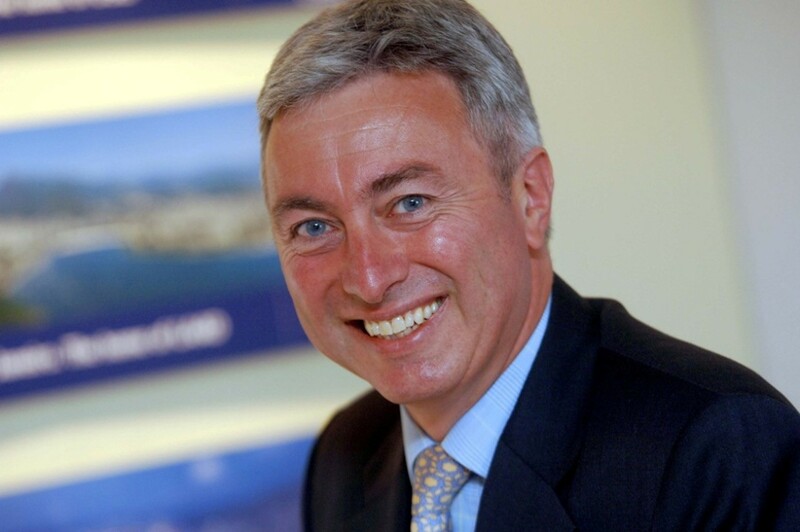 Managing Director of TIMES Group Ltd with a passion for aerospace and a great love of the Middle East and Africa. This has seen him take a hands-on role as consulting editor and publisher of both Arabian & African Aerospace magazines along with all the other services that run alongside the titles. 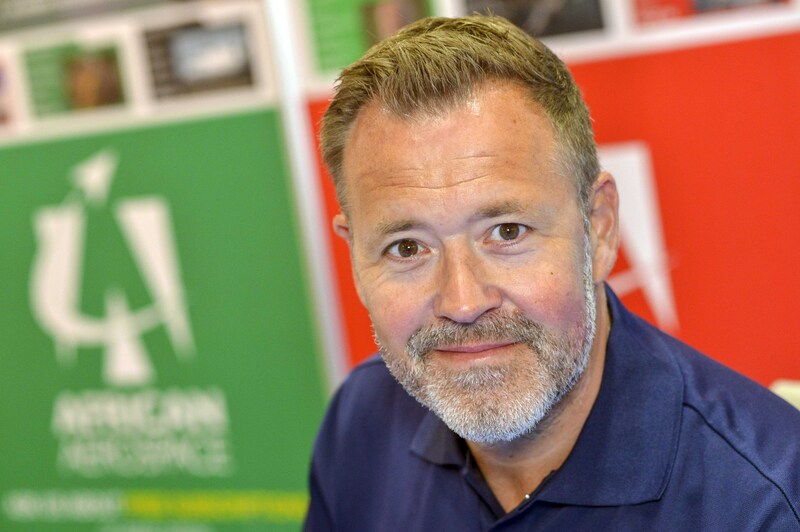 Mark also heads up TIMES Aerospace Ltd events division which has seen the successful launch of Aviation Africa with many more worldwide events to follow. is an aviation writer and broadcaster. He is editor-in-chief of; TIMES Aerospace publications including ADS Advance, African Aerospace and Arabian Aerospace magazines and FINN, the Farnborough International’s digital media channel,. He is also the chairman of Aerocomm Ltd, a UK-based media consultancy and support company specialising in aviation and aerospace. In this role he has been consultant editor for Flightglobal for almost three decades and was responsible for developing the Flight Daily News at the world’s major airshows and events such as EBACE and NBAA. 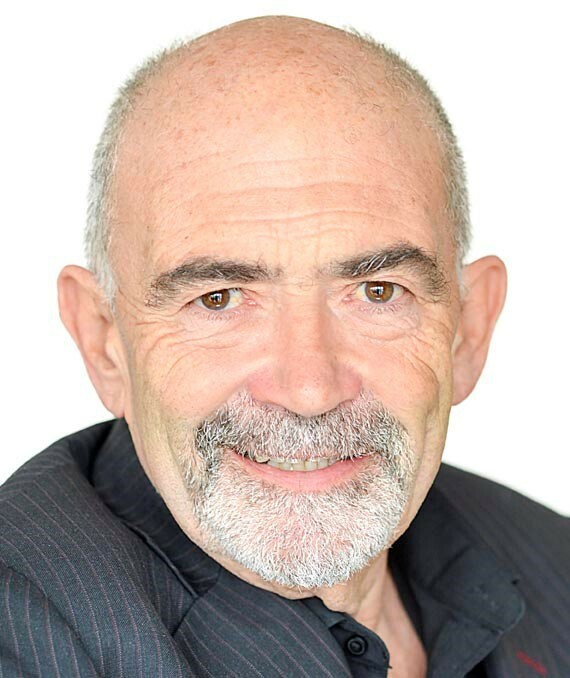 He is author of the Pocket Guide to Business Aircraft, now in its 12th edition, and is a regular aviation broadcaster in the UK and internationally. He is a private pilot. Alan has won five Aerospace Journalist of the Year awards and in 2014 was given a lifetime achievement award at the annual event at the Royal Aeronautical Society in London. started his aviation career in 1983 with Flight International where he worked in various roles before joining Reed Exhibitions in 1993. At Reed Exhibitions Clive joined the Asian Aerospace exhibition management team and helped build the show into a global aerospace event. From there he moved to F&E, organisers of the world-class Dubai Airshow to run the aerospace portfolio. More recently, he took on the challenge of moving and re-launching Asian Aerospace in Hong Kong. Clive re-joined F&E to take on the role of CEO for the entire F&E Group, running the company’s activities across all their shows. He is now co-owner and co-founder of Access Group. 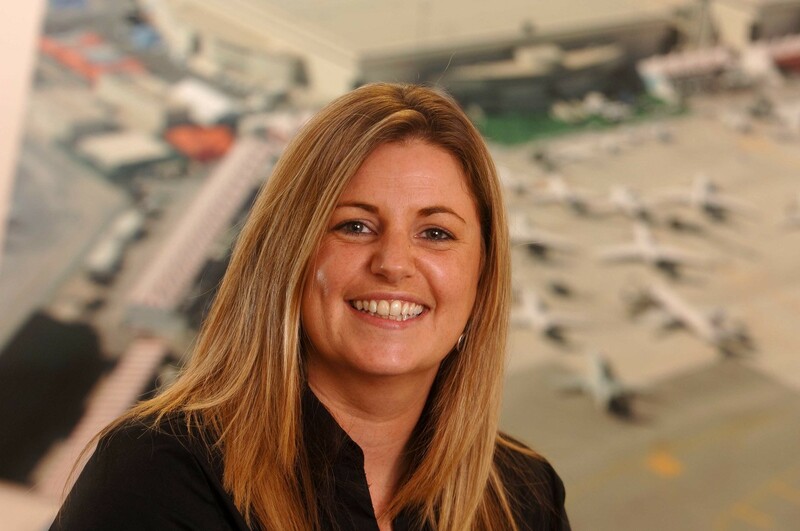 as the Managing Director of F&E Aerospace, Alison Weller was instrumental in developing F&E’s expanding event portfolio including the rapid rise of the Dubai Airshow. She also launched 4 other events which included MEBA - Middle East Business Aviation which grew to be the 3rd largest event of its kind in the world. Alison has over 20 years’ experience in the aerospace industry, prior to joining F&E, she was Business Manager for The Flight Group. Previous to that she spent 7 years with the Shephard Group as Exhibitions and Advertising manager across the defence publications and events. She is now co-owner and co-founder of Access Group.